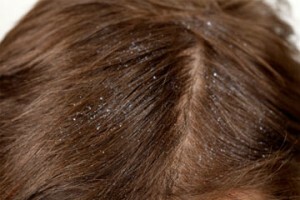 Dandruff is a scalp disorder caused by some factors; irritated, oily skin, the growth of bacteria and fungus on the scalp, dry skin, inflammatory skin condition, irritated, oily skin just to mention but a few. 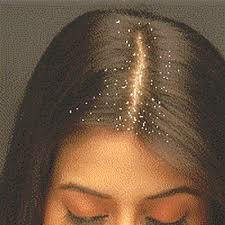 Dandruff is a medical problem, and millions of people are ailing from this menace half of the population being adults. It affects people of any gender, race and age. Though to banish dandruff completely from our lives is hard, there are home remedies that can help you to get rid of this problem. Coconut oil contains antifungal properties, moisturizes dry scalp and provides relief from itching. Simply take coconut oil and mix half of lemon juice. Rub the mixture on your scalp and massage for few minutes. Rinse your hair after 20 minutes. 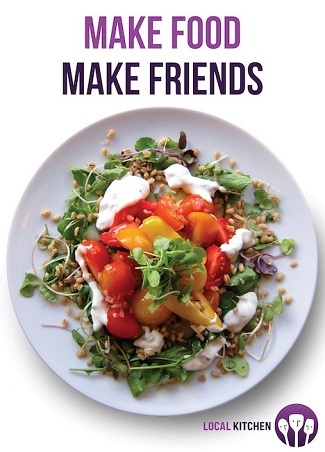 Repeat the process two to three times a week. This plant has anti-fungal and antibacterial properties besides having a cooling effect and mildly exfoliating the skin. Extract the transparent thick liquid from the plant and apply it direct to your scalp. Rub and massage for about 10-15 minutes then rinse off with a medicated anti-dandruff or mild shampoo. Aloe Vera also helps to calm down an irritated scalp and provide relief from inflammation. Apple Cider Vinegar is an effective ingredient in getting rid of dandruff. 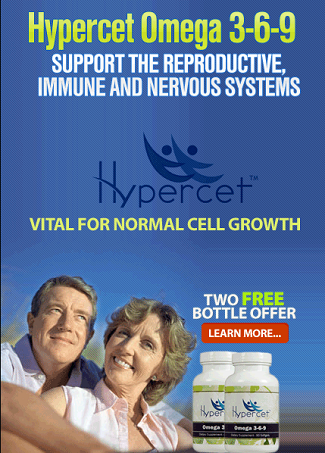 It also helps to restore the PH balance of the scalp thus inhibiting the growth of yeast. This ingredient also helps clean clogged pores and hair follicles, and it works as a hair clarifier. To get the best solution, take two tablespoons of apple cider vinegar and mix with an equal amount of water. Add 15-20 drops of tea tree oil. Apply to your scalp and massage for a few minutes and rinse your hair. Repeat this treatment method for about 2-3 times a week. Baking soda is a mild exfoliate, and it helps to absorb excess oil and remove dead skin cells. It also helps to reduce the growth of fungi which causes dandruff and also helps in balancing the pH levels on the scalp. Simply wet your hair and rub a handful of baking soda into your scalp. Rinse your hair with warm water after a couple of minutes. Repeat the process twice or thrice a week. Never shampoo your hair after this process. There are several natural remedies, but the listed ones are effective and have proven to work.